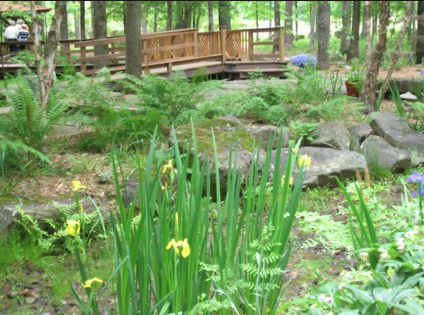 This garden was originally designed by P. Allen Smith in the mid-1990’s, and began as a memorial to one of Wildwood’s most beloved patrons, Doris Carre’ Gay. 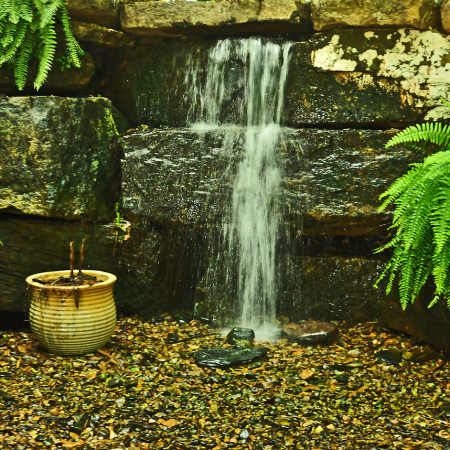 Located just west of the main entry gate and north of the theatre and pavilion, the Garden has expanded in 2011 to include stepping stone paths, a charming rock grotto with The Nabucco Waterfall, and plants that are native the lush forests of China, Korea, and Japan. 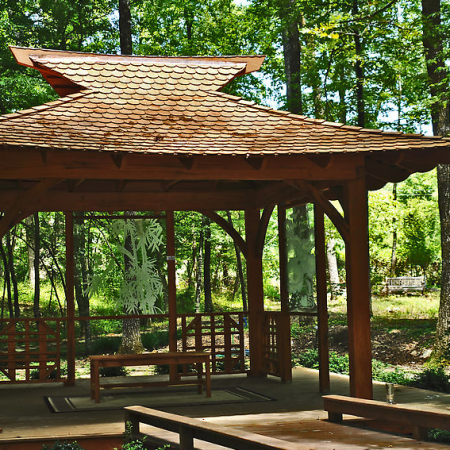 The Garden’s centerpiece is the Dodi Tea House with its etched glass panels and flagstone terrace. 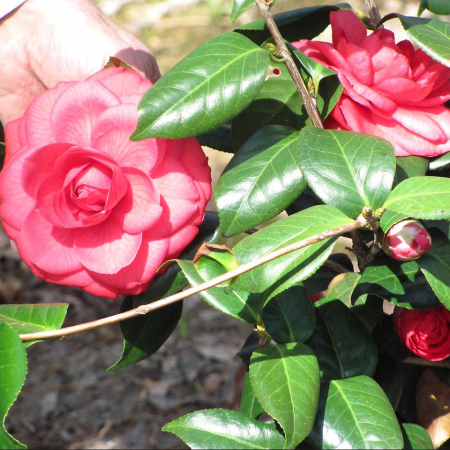 The Garden has a flowering cherry orchard and an vivid collection of camellias and Japanese maples. 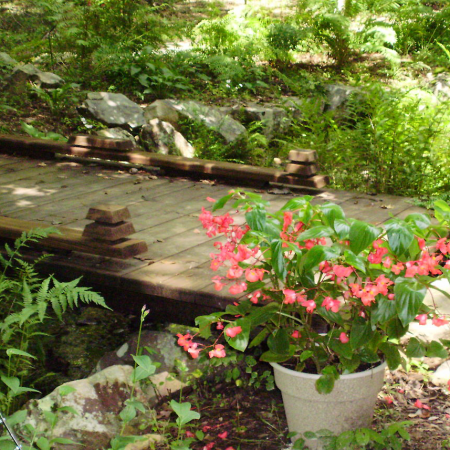 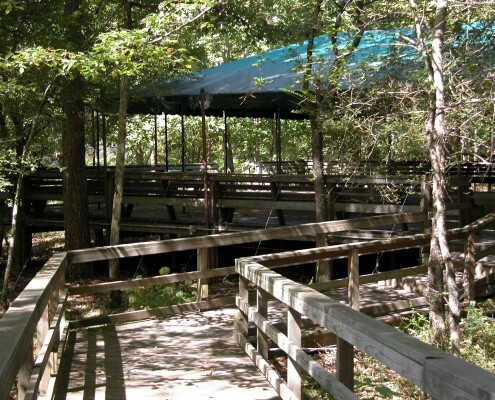 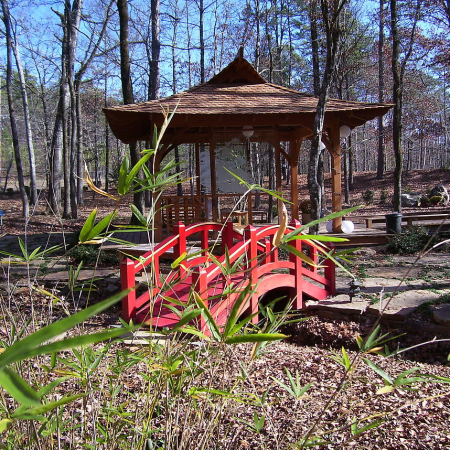 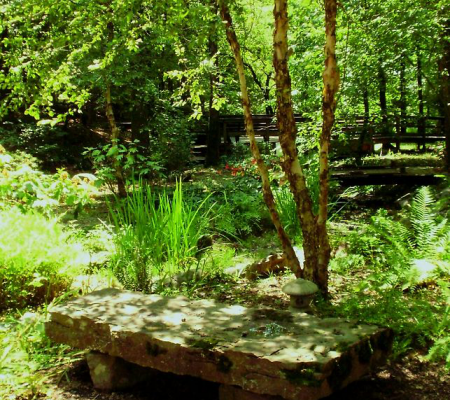 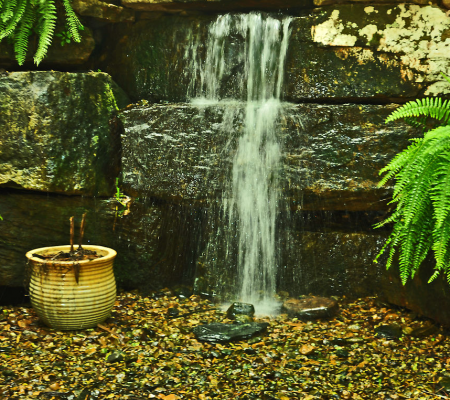 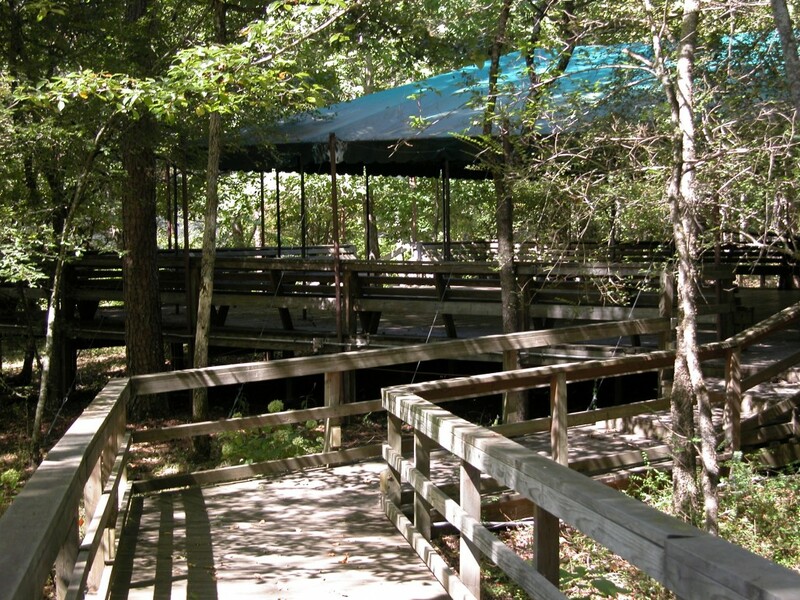 The Pulaski County Master Gardeners provide ongoing development and care for the Asian Woodland Garden, and in 2011 it was named the Arkansas State Master Gardener Project of the Year. 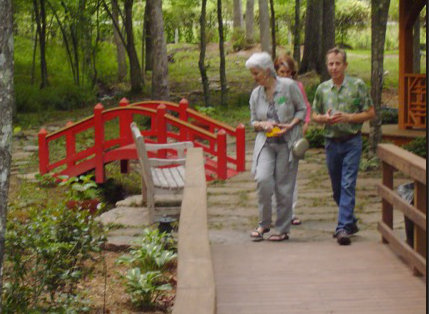 Wildwood’s team of Pulaski County Master Gardeners seek new MGs to support the Asian Woodland Garden. 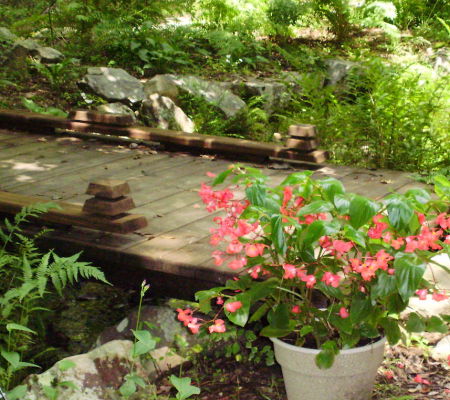 For more information about becoming a Master Gardener, visit the University of Arkansas Cooperative Extension Service Master Gardener webpage. 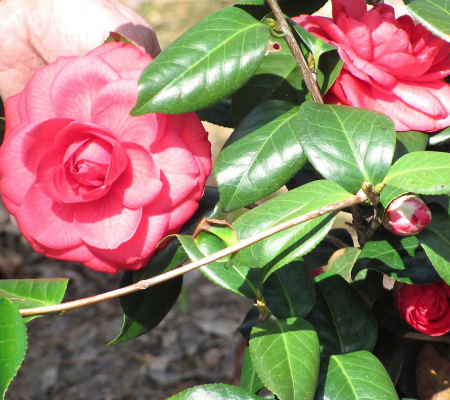 You may also call the Pulaski County Cooperative Extension office at (501) 340-6650. 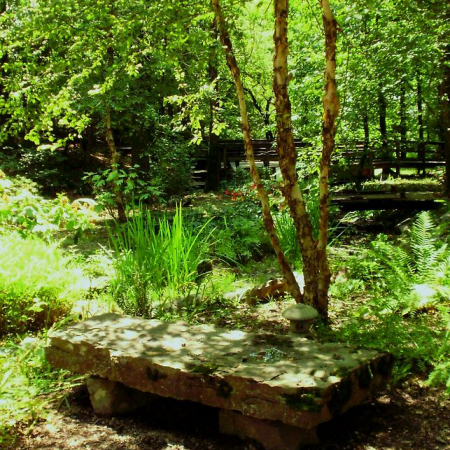 The cinnamon fern is considered a living fossil because it can be found in fossil record as far back as 75 million years ago. 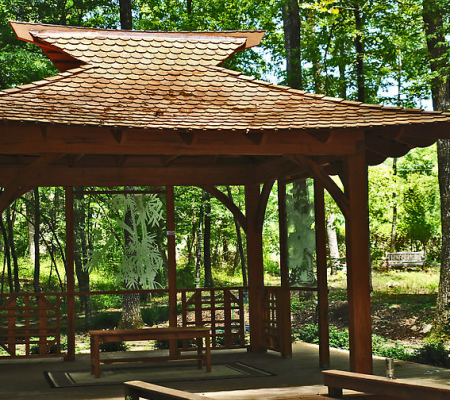 The glass panels in the Dodi Tea House each represent different Chinese values. 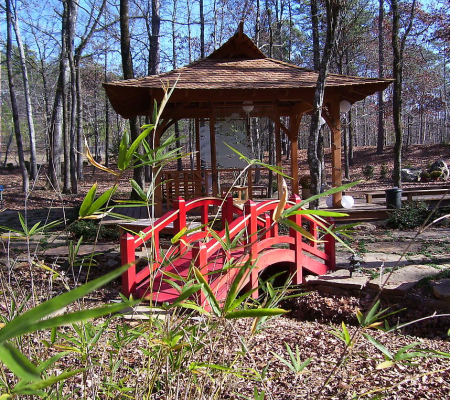 The wooden walkways in the garden zigzag in unusual ways in order to confuse the evil dragon spirits.